Treat yo’ self to a subscription box this Valentine’s Day! It’s Valentine’s Day so that means it’s time to treat yo’ self! One of my favorite ways to give myself regular treats is by signing up for a subscription box — it’s so much fun to get surprises in the mail! Have you been looking for a subscription box to try but you aren’t sure which one is best for you? Today I’m here to help you out. I’ve chosen nine subscription boxes for the beauty enthusiast, the fashionista, and the fitness lover that can help you decide! The Target Beauty Box is perfect for anyone who loves small samples of various beauty products! I have personally purchased a beauty box before and it was their “Hydration” beauty box with curly hair products and a couple face masks. They come out with new boxes every month with a new theme and brand new, awesome items. The box above comes with five great beauty items that are a retail value of $28.00 but you get them for just $7.00. That’s another great thing about Target beauty boxes; they’re only $7/month! Perfect for the college gal on a budget. Birchbox is another great beauty subscription box — it’s a classic so I’d be surprised if you hadn’t heard of it. This is great for people who like new and unique beauty items but don’t wish to try them out at full price! They also come out with a new theme every month and when you sign up, you receive two Birchboxes with the code “EXTRABOX” at checkout. The monthly box comes with five beauty items and the nice thing is you’re able to personalize your box based on your preferences. Did you really want that MAC lipstick? Well you can choose it! Birchbox is also very affordable at just $10/month. Another bonus is that they ship free! The more months you sign up for, the better deal you get. 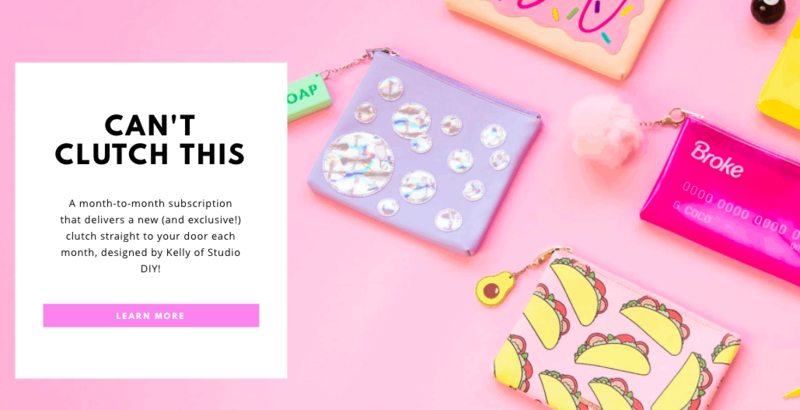 Ipsy is a nice subscription box for anyone who wants a customized experience. Before you go to the site to order a subscription box, you take a customer quiz. They ask questions about your hair and eye color, your experience with makeup, what types of brands you like, and what types of makeup products you use the most. Ipsy is different from other beauty subscriptions because they choose five beauty products per month that are tailored to your personal profile. They are more customized to you than other boxes so if you want less of a surprise factor this is the box for you. This box is also only $10/month! StudioDIY is a super colorful and super youthful brand. 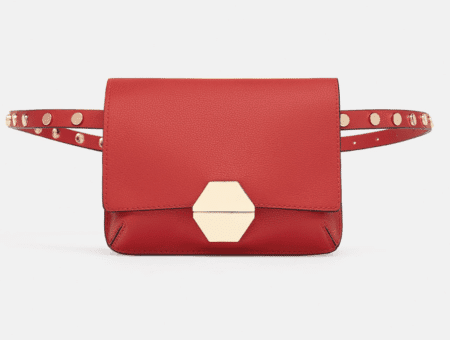 This subscription is perfect for a woman on the go who loves purses/clutches! They have a monthly subscription called “Can’t Clutch This” where they release a new clutch design on the 16th of every month. They come in more unique shapes, styles, and textures than most classic clutches so it’s a really fun new take on subscription boxes. To customize the clutches, they also offer add-on items such as pins or keychains for an additional fee. The clutches are $19.99/month which includes shipping (add-ons not included). Even though add-ons are not included, they’re usually super cute and cost less than $10. Le Tote, like Ipsy, prides themselves on curating specific pieces for their customers. For Le Tote, you again fill out a customer profile that helps Le Tote’s shoppers choose items that you’ll like the best. You can choose the fits and styles you wish to get. Their philosophy? Wear the items for as long as you want and then ship them back when you’re done! 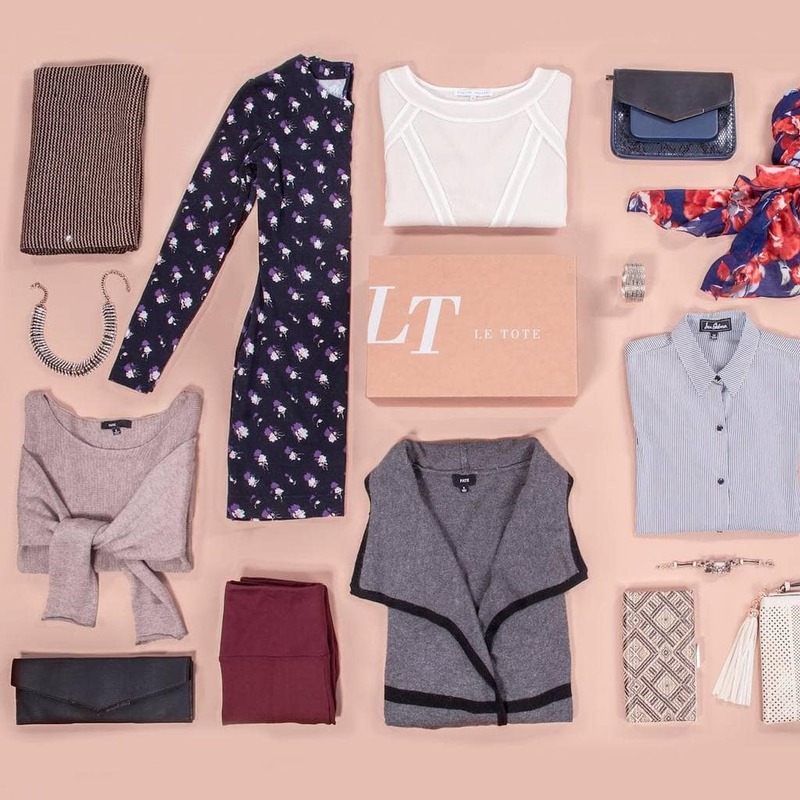 Le Tote is a clothing rental subscription box that’s a bit more expensive than the previous ones mentioned with the cheapest coming in at $59/month. That being said, you receive 2+ totes every month with three clothing items and two accessories! Which, for me, makes it worth it. 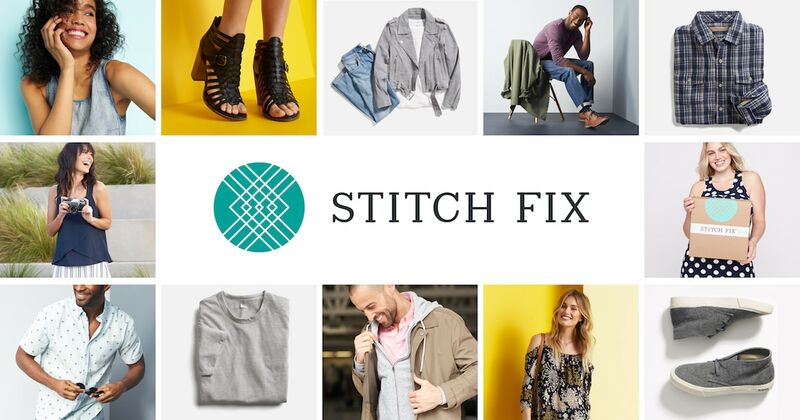 Stitch Fix is another clothing subscription box that tailors items specifically to you! 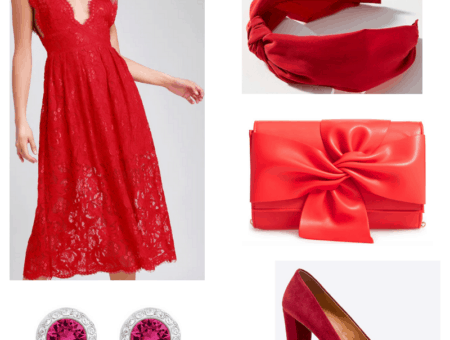 They have a very intense process to figure out what items you like and they literally ask you to include a link to a Pinterest board that you feel encapsulates your style. The nice thing is that you are not required to have a subscription so if you want to test it out first, you totally can. Stitch Fix is also on the pricier side but that’s only if you choose to keep all five items. They send you five items that you can choose to keep or send back. (Shipping is free both ways.) It doesn’t have a set price because of this. You do have to pay a $20 styling fee to start BUT if you decide to keep any items the $20 goes towards your purchase! FabFitFun is the seasonal fitness subscription box for you! You’re able to curate it to your personal tastes or you can have it be a complete surprise. Another bonus? You get exclusive offers and deals from the brands FabFitFun has partnered with. They send you four boxes separately a year for just $49.99 each or you can choose a bulk option for $179.99/year and fill each with items valuing over $200! The items are all full sized which is different from most subscription boxes that only give sample sizes. FabFitFun also offers free shipping! Ellie is a semi-customizable subscription box for the fitness guru who loves to look cute when working out! They offer three options every month to give you a more personalized set of items. For example, right now they have “La Vie En Rose,” “Sweetest Thing,” and “Give Me Amore.” The themes change up monthly which give you a new look often! They have two different subscription options. This first is $39.95/month and you get a top, sports bra, and a bottom. The second is $49.95/month and you get a top, sports bra, bottom, and two fitness accessories! Both are awesome options it just depends on if you want more items for a bit more or if you just want the workout clothes. Contrary to the name, YogaClub is a typical fitness subscription box (not yoga-specific) but it has a philanthropic twist! For every box purchased they donate a yoga and meditation class to a child in need. You take a quick style quiz that asks you about your clothing preferences and you are then matched with a personal stylist. They will also briefly ask you about your workout habits to tailor the clothing towards your exercise style. You have three purchasing options for this box as well! They have “The Mantra” which is $45/month, “The Karma” which is $69/month, and “The Guru” which is $79/month (or $89/every 3 months). The only difference between all of these packages is that you get one extra item of clothing per price package. Found your perfect subscription box? I hope this post helps you decide what subscription box is for you! There are obviously a bunch more on the market but these are some of the best that I’ve found. For other ideas, see our posts on the best home decor subscription boxes and the best niche subscription boxes for students. Do you subscribe to any of these boxes? What do you think of them? Tell us in a comment below!